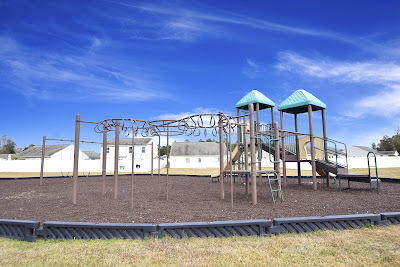 Carolina Forest’s Bellegrove neighborhood is an inviting slice of heaven with much to offer whether you are a young professional just starting out, an older couple enjoying retirement, or a large family looking for good schools and convenience. Homes come in many sizes, from 1,400 heated square feet to nearly 3,000 square feet. 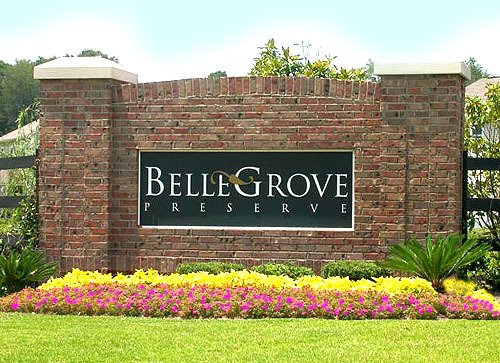 · Bellegrove Oaks features 288 newer homes and lots with garages and large backyards. · Bellegrove Willows has 175 houses and home sites offering more traditional-style one and two-story residences with very reasonable prices. 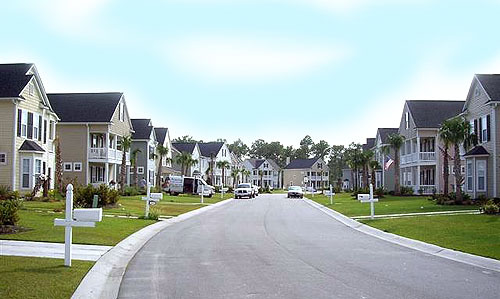 · Bellegrove Palms offers “Charleston-style’ homes - two-story houses with 2-car garages in the rear, providing “curb appeal” without the garage view in front. Located near the intersection of International Drive and River Oaks Drive, residents have quick access to everything along the Grand Strand. 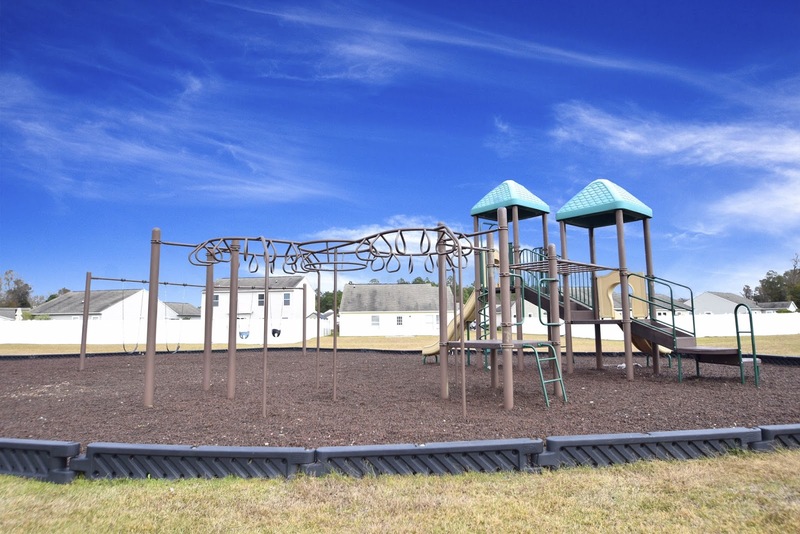 Part of the most popular school system in Horry County, children attend Ocean Bay Elementary School, Ocean Bay Middle School, and Carolina Forest High School. It’s a few minutes’ drive to the grocery store, the YMCA, and the beach. 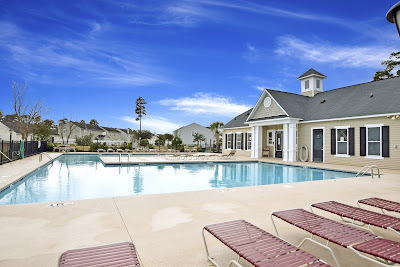 Take a moment to visit our website and check out the beautiful homes for sale in Bellegrove and other Carolina Forest real estate and then give us a call. Our real estate professionals are here to help you find the perfect home for you! At Century 21 The Harrelson Group, we pride ourselves on keeping up to date with the local and national real estate market. Founder and President Greg Harrelson has spent 15-plus years studying our real estate trends, and coaches other agents in how to be the best they can be. We have a monthly newsletter and are very active on Facebook and other social media. Follow us, and you'll always be the first to know about Myrtle Beach happenings that affect its residents and its investors. 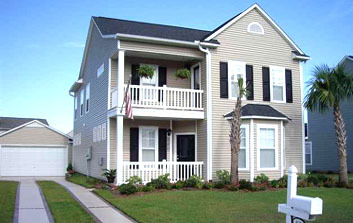 Visit our site for NEW HOMES in Myrtle Beach too! All About North Myrtle Beach! Visit Century 21 The Harrelson Group's profile on Pinterest. 2019 C21 The Harrelson Group. Simple theme. Powered by Blogger.